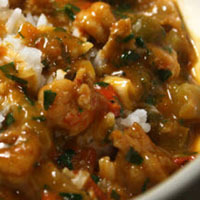 CooksRecipes has quality, kitchen-tested recipes for crawfish dishes that you can count on for successful deliciousness. 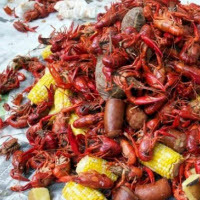 A crawfish boil is all about having a good time with good friends and good food—Louisiana-style. Recipe courtesy of the State of Missouri. Seafood markets sell frozen, peeled crawfish tails harvested in Louisiana. 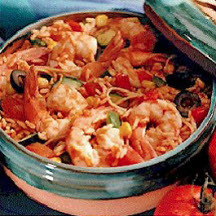 You can substitute peeled shrimp, but the color won't be as intense.